Last week, the Hon. Bill Blair, Minister of Border Security and Organized Crime Reduction, appeared before the Senate Question Period where Senator Larry W. Smith, Leader of the Opposition, raised questions related to the border. Currently, about 40% of shelter occupants in the City of Toronto are refugees. 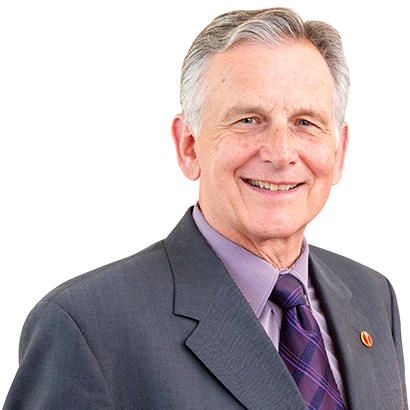 Senator Smith led with a question concerning the minister’s plan to ease the growing financial pressure on provincial and municipal services. While the Minister previously indicated that the number of illegal migrants has been reduced, the RCMP found that more people entered Canada illegally this year than last year. The Liberal government set a new target to deport 10,000 failed asylum seekers per year, yet Canada Border Services Agency staff say they learned of this plan through the media and that a clear plan to achieve this target may not exist. Despite assurances given by Minister Blair, the Immigration and Refugee Board reported that the wait times for processing asylum claims is now 21 months. Conservative senators also asked Minister Blair about the problems posed by organized crime and licensed marijuana producers, problems related to the legalization of marijuana in the province of New Brunswick, as well as the adequacy of drug detection devices.